When I travel, I like to call it vacation boot camp. I get up early and go all day long, trying to see everything I can. I did this the entire time I was in England. 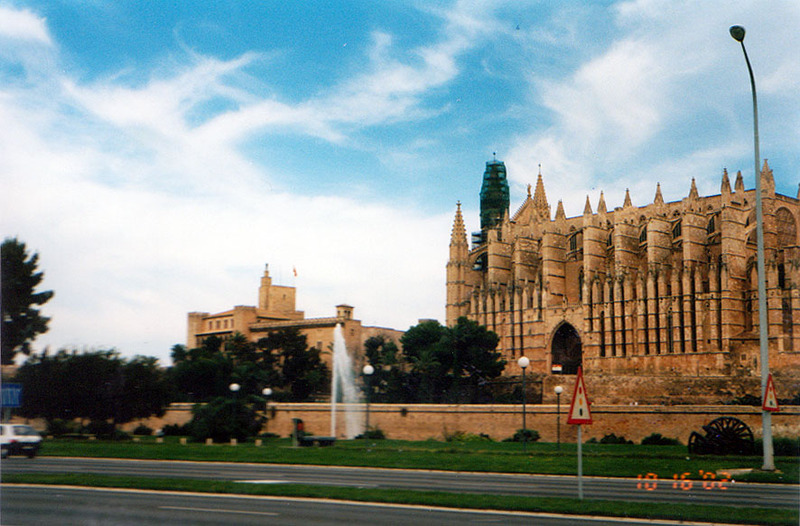 Except for when I went to Palma de Mallorca. 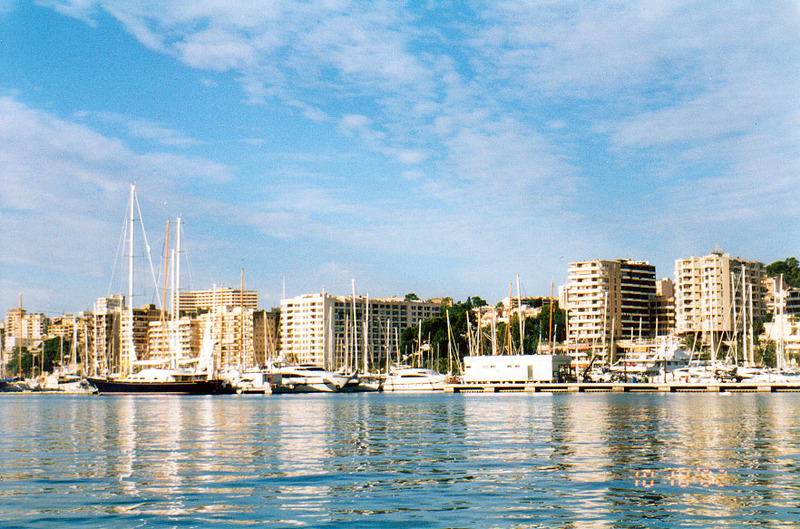 Mallorca is the largest of the Balearic Islands, which are a part of Spain. The other islands are Menorca and Ibiza. When I was in Mallorca, I did nothing but relax. I went with a friend from college and all she wanted to do was lounge by the pool and beach, totally not what I do. But, I will admit it was really nice to have five days where I didn't have a care in the world. Our hotel was right on the harbor and we walked around a little and saw the beautiful cathedral. 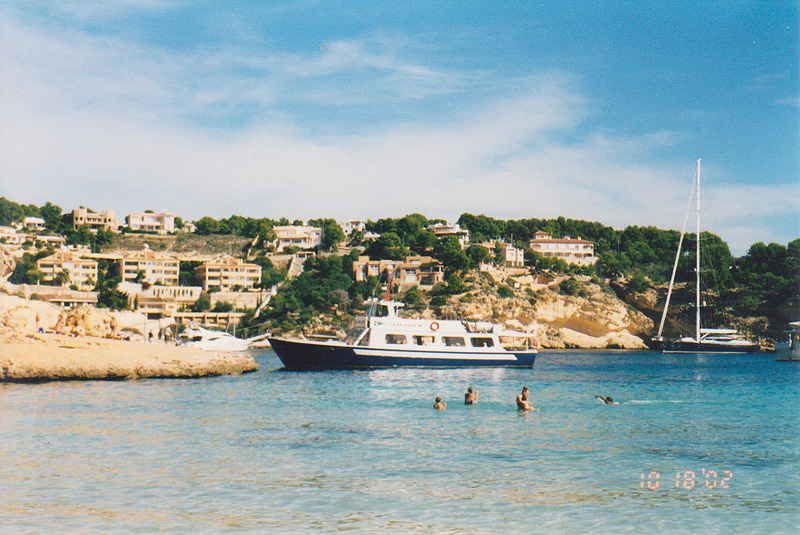 We also took a "cruise" around part of the island, where I got to swim in the Mediterranean. Unfortunately, I cannot find the photo of me in the water but let me tell you that it is crystal clear. A photo of our "cruise ship" will have to suffice. This is one of my favorite trips I took while in Europe. What are some of your favorite travel adventures?